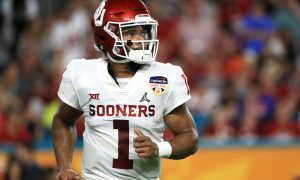 Kyler Murray: Committed To Football? He’s finally all in. 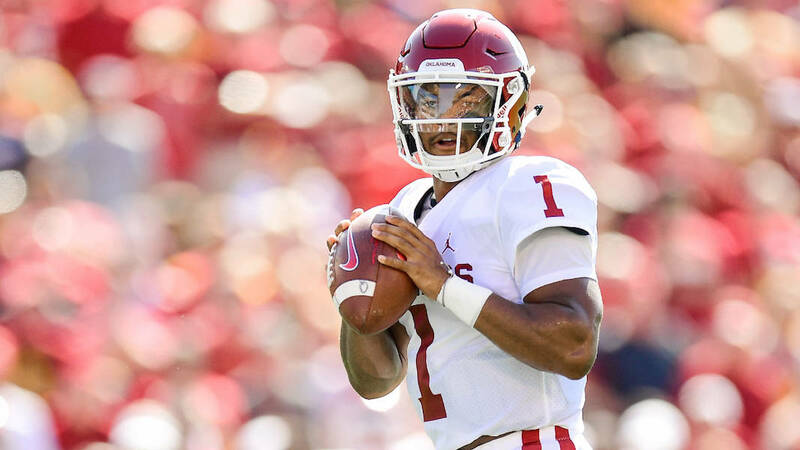 In our previous piece on Kyler Murray, this was one of the concerns that we raised. Making this twitter post is for sure a step in the right direction, but does it address every concern surrounding him? The biggest question currently surrounding him now is is he big enough to play in the NFL? Maybe, maybe not. At the moment it doesn’t seem like the Giants do. 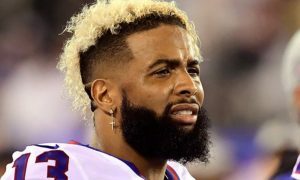 As reported on Bleacher Report, sources within the Giants are saying that Murray is “probably a little to small.” Whether or not these reports are true or not are yet to be determined. Let’s review his size and how he stacks up against other quarterbacks. Oklahoma has him officially listed at 5’10, 195 pounds. When you look around the league today, do any other quarterbacks fit that same build? Russell Wilson fits in right in there in that “undersized” quarterback category coming in at 5’11 205. Murray has even compared his play style to that of Wilson. In my opinion, the Giants drafting him is going to come down to the interview. Is he gonna be able to sell himself to the front office? Another influencing factor is going to be his performance at the combine. 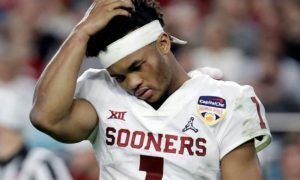 “Kyler Murray Too Short For The Giants” was written by Guest blogger Justin Alequin. You can find his other thoughts on whiskeybravobros.com Please Share this post & leave some feedback in the comment field below, I would love to know what you think. Short QB’s have small hands and that is not worth the risk of a first round pick.